Ohio State University Logo Pierced Earrings $9.99 ea. 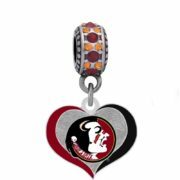 Florida State University Swirl Heart Charm $18.99 ea. 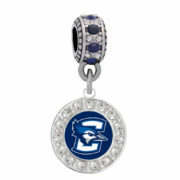 Creighton University Round Crystal Charm $18.99 ea. 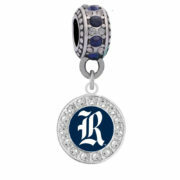 Rice University Crystal Charm $18.99 ea. 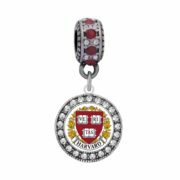 Harvard University Crystal Charm $18.99 ea.